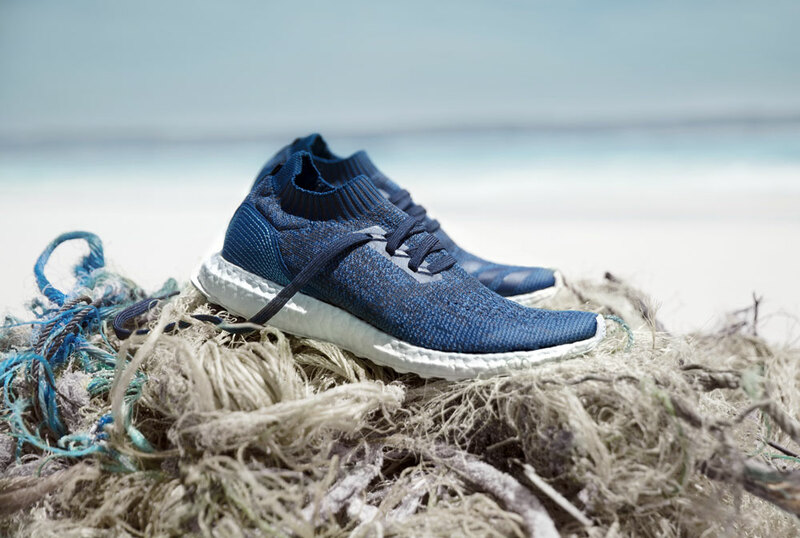 Adidas Parley Project – Following on the steps of Ikea, Starbucks and McDonald’s, Adidas has joined a fast-growing number of global companies that have pledged to reduce the use of plastic in their products. 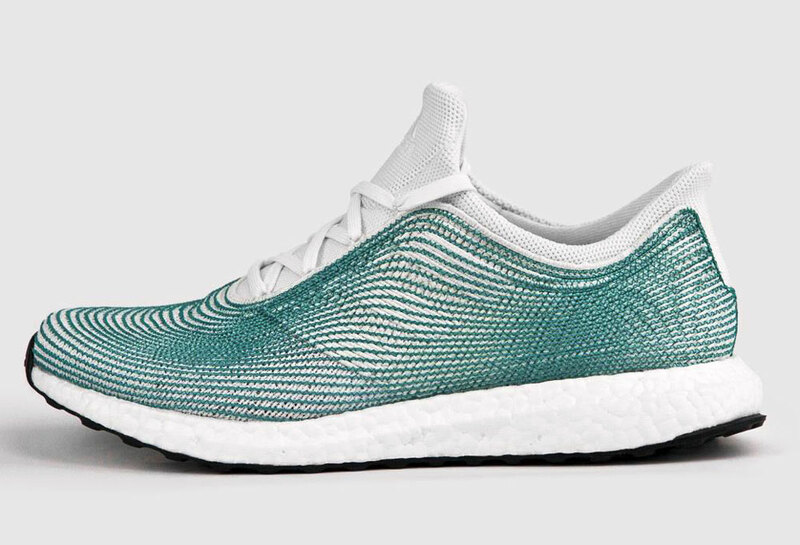 Adidas Parley project proved to be a success with the customers and by 2024, Adidas pledged to use only recycled plastic in its knickers, tracksuits, swimming gear and so on. It is the time that brands and consumers take a serious stance on plastic. More global companies are embarking on the idea that less plastic is better, not only for the environment but also for the company’s image, as perceived by the consumer. For example, Ikea has launched a program that removes all single-use plastic from its worldwide stores and restaurants. Starbucks has also launched an initiative to eliminate plastic straws from its stores, and McDonald’s is already running a similar program in the United Kingdom and Ireland. In the fashion industry, ‘virgin’ plastic and polyester are two fundamental materials found in most sportswear apparel, from shoes to t-shirts and bras, given their attributes of drying fast and low weight. But things have started to change in this sector as well. In a recent press release, the global sportswear manufacturer Adidas announced its commitment to using only recycled plastic, by 2024. The initiative covers the brand’s wide range of products, retail stores, offices, warehouses and distribution centres. The German company said its apparel line for the spring and summer of 2019 is already planned to contain around 41% recycled polyester. Adidas decision to stop using ‘fresh’ supplies of plastic would save the manufacturing of an estimated 40 tons of new plastic per year, starting with 2018. 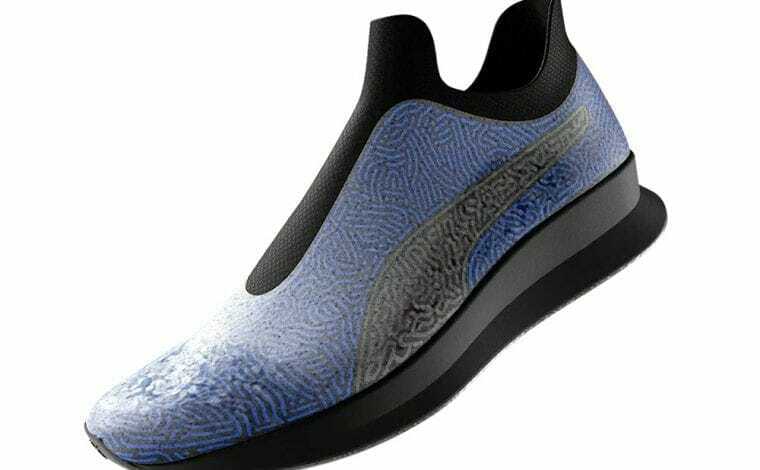 The decision comes after the brand noticed a sharp boost in the sales of Adidas Parley shoes. 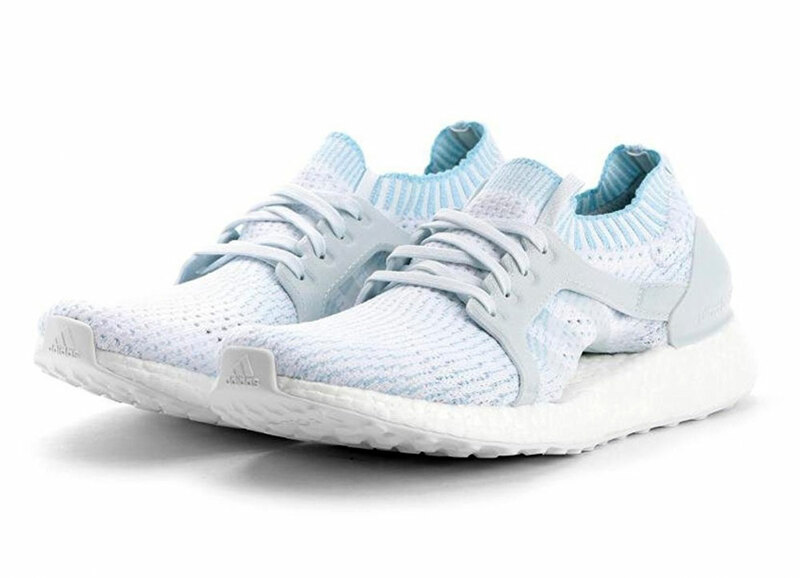 Since 2015, in the production of Adidas Parley, the company uses only ocean waste plastic. 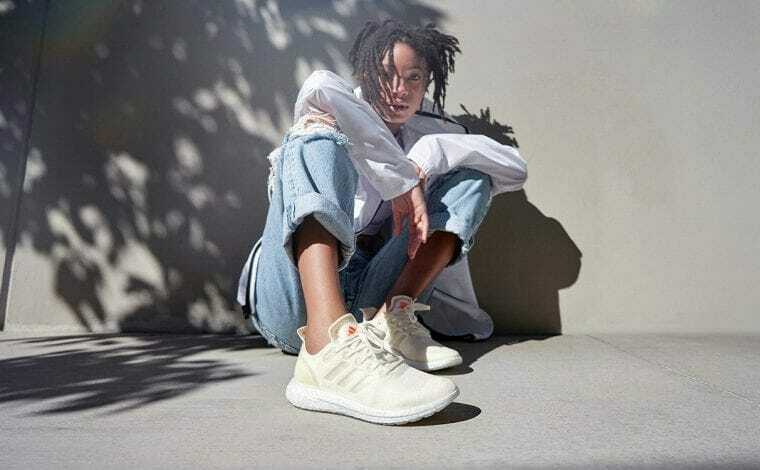 While Adidas Parley has still a small share of the company’s overall sales figure, Adidas forecasts sales of 5 million Adidas Parley shoes by the end of the year. That is a five times increase when compared to the 1 million shoes sold in 2017. The problem with plastic is that while the material is cheap and versatile, it has very detrimental consequences to the environment. Plastic does not decompose with ease. It takes up to 1,000 years for normal plastic bags to decompose in the landfills. The more plastic we produce and discard, the more we are polluting the planet, ‘suffocating’ the flora and the fauna. However, regulators and consumers are growing more aware of the plastic’s tremendous environmental costs as the global use of plastic has increased twenty times over the last fifty years. Even worse, the figure is expected to double over by 2040. If our plastic production and consumption continues at the current state, research shows that by 2025 the world’s oceans will contain more plastic than fish, when measured by weight. Moreover, experts predict that by 2050, the amount of plastic produced globally will increase threefold to over 1,100 million tons, according to the same study. On a global scale, only 14 per cent of the plastic ends up in recycling facilities. The percentage is appalling when compared to other material such as paper 58 per cent and almost 90 per cent in iron and steel. 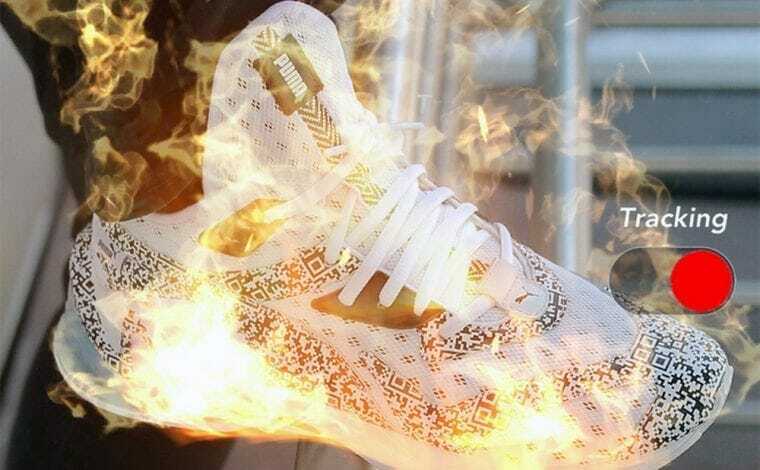 As such, while Starbucks and Ikeas initiatives to stop the use of ‘virgin’ plastic are laudable, Adidas takes it a step higher by deciding to use recycled plastic in its manufacturing plants across the world. 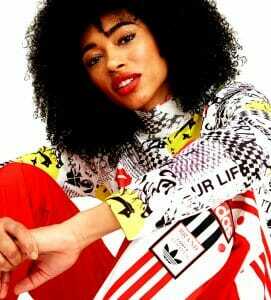 Well done Adidas, we applaud you!